Greetings from Otjiwarongo, Namibia! My name is Elvina Yau and I am a 3rd year veterinary student at Cornell University. While my professional interests include Companion Animal Medicine and practice ownership, I am also passionate about wildlife conservation. This summer was an excellent opportunity to further explore this realm in an international setting. I partnered with the AfriCat Foundation to conduct research on cheetah nutrition. Located on the Okonjima Nature Reserve, AfriCat is a non-profit organization established in 1993 whose mission is to promote the long-term conservation of large carnivores through education and research. According to the IUCN Red List, cheetahs are listed as Vulnerable. Namibia has the largest global population of roughly 2000 wild cheetahs, 90% of which can be found on livestock and game farms throughout the country. Since felids are predators that require large habitats and the majority of cheetahs live on commercial farmland, human-wildlife conflict often arises due to overgrazing from cheetahs and retaliatory killing by farmers. Clearly, transboundary conservation initiatives are needed to improve tolerance and livestock management at the human-wildlife interface, reform regional policy and legislation, and increase education at all levels of society in order to sustain a viable population of cheetahs. My project specifically investigated the clinical, metabolic, and behavioral effects of glycine supplementation in cheetahs. The resident cheetahs at AfriCat are rescued from commercial farmland across Namibia and are housed in spacious enclosures of 12-50 acres. Nutritional disease—namely glycine deficiency—is a prevalent health concern seen in captive and semi-free ranging cheetahs. Normally, cheetahs in the wild have a high dietary intake of glycine obtained through consumption of the carcass components of their prey, which supply rich sources of this amino acid. Glycine is a precursor for several important biomolecules such as DNA, creatine, bile acids, and glutathione (a major intracellular antioxidant). Glycine also plays a critical role in anti-inflammatory responses, neurological function, detoxification of organic acids, and maintaining connective tissue integrity. Although cheetahs can synthesize glycine from other amino acids like serine or threonine, this biochemical pathway is inefficient and endogenous synthesis of glycine does not fully meet metabolic demand. While a mild insufficiency is tolerable, a chronic deficiency can be profoundly detrimental to the animal’s growth, immune response, and metabolism. 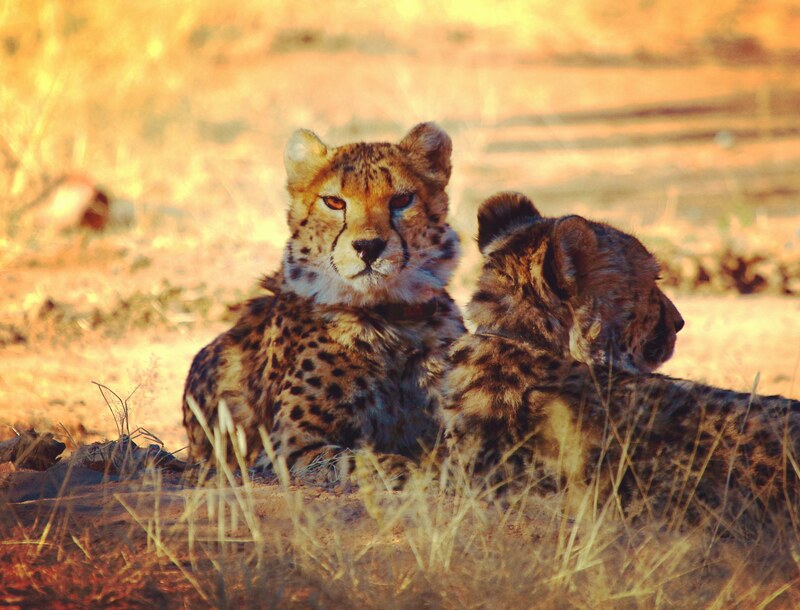 Considering glycine’s properties and therapeutic benefits, our study seeks to supplement an appropriate glycine dose to the cheetahs’ diets to assess whether it is clinically promising towards their health and well-being. Feeding trials were conducted by adding a glycine powder supplement to the cheetahs’ standard diet for 4 weeks. Before the trials commenced, each cheetah was darted and anesthetized to collect baseline data (e.g. urine, blood samples). Laboratory tests were conducted on each cat to measure physiological parameters like electrolytes and cortisol levels. After the 4-week trial, the cheetahs were again anesthetized to collect another round of biological samples so we could compare pre- and post-glycine data. Flexible endoscopes were also used in order to obtain gastric biopsies from each cheetah. Throughout the study, we monitored the cheetahs’ activity levels as well to assess for any changes in behavior or sleep patterns. Since glycine is an inhibitory neurotransmitter, a potential side effect of dietary supplementation could be increased drowsiness. Our dietary trials can thus illuminate the precise metabolic profile of cheetahs and test whether a glycine powder supplement helps improve the pathological conditions associated with glycine deficiency. By providing further insight into this complex aspect of carnivore health, our goal is to advance understanding of the metabolic alterations associated with malnutrition and intestinal dysbiosis and hopefully develop a safe, inexpensive form of nutritional intervention. 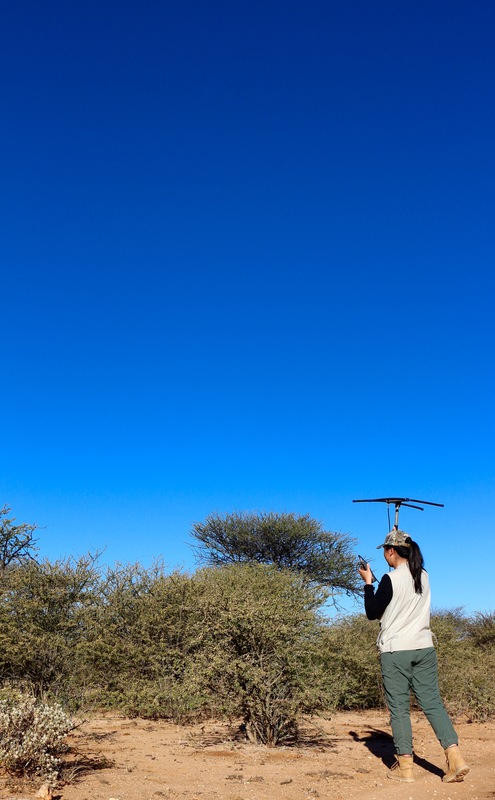 At AfriCat, I was placed in an incredible position to help provide veterinary care and conduct research on cheetahs, a formative and intensive experience during which I learned about the complexities and joys of caring for large carnivores, and what advocating on their behalf truly entails. 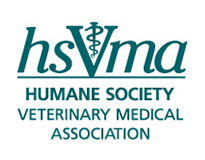 Elvina Yau is a third-year veterinary student at Cornell University College of Veterinary Medicine. She graduated from the University of Pennsylvania in 2016 with a degree in Behavioral Neuroscience and double minor in Creative Writing & Biology. 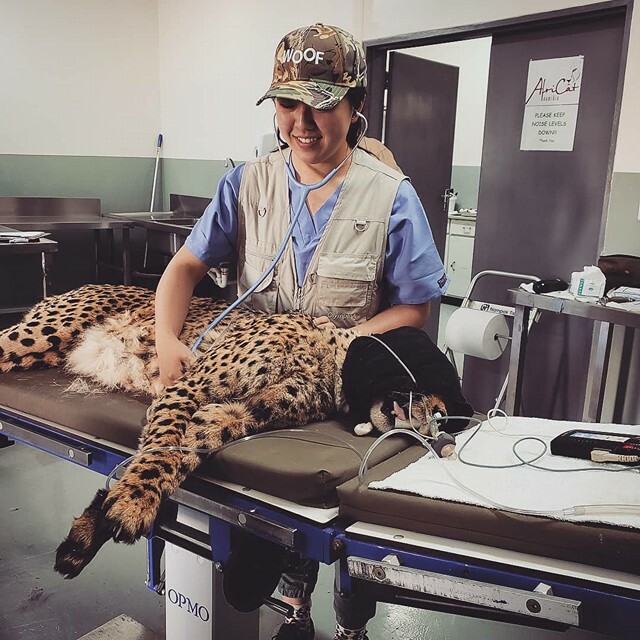 Elvina aspires to split her time between practicing Companion Animal Medicine in the U.S. and contributing to conservation efforts abroad both as a clinician and freelance photojournalist.